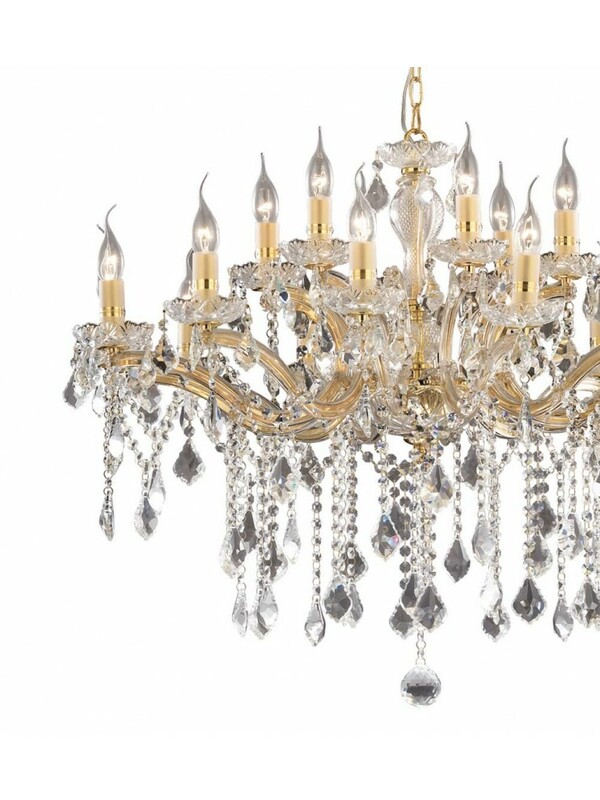 A wide selection of lamps, sconces, ceiling lights and much more. 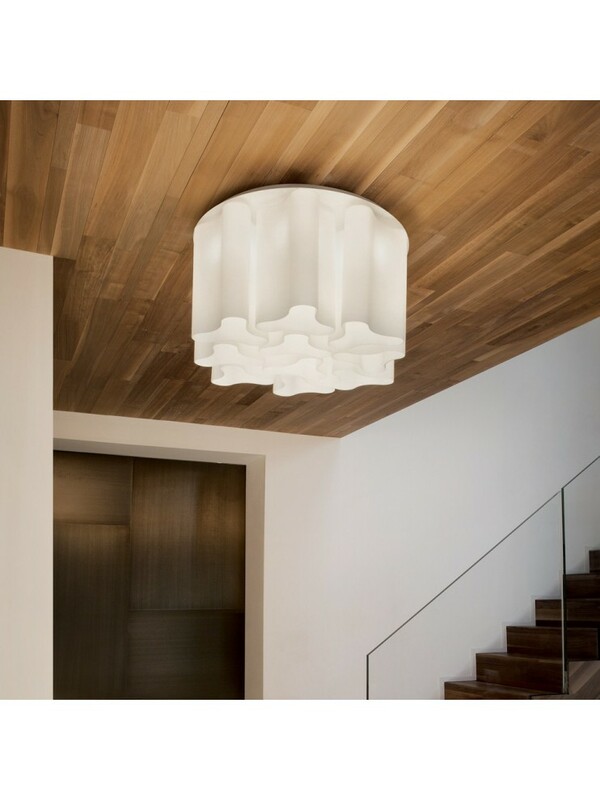 Wide range of lighting items for your environments with a modern and captivating design. 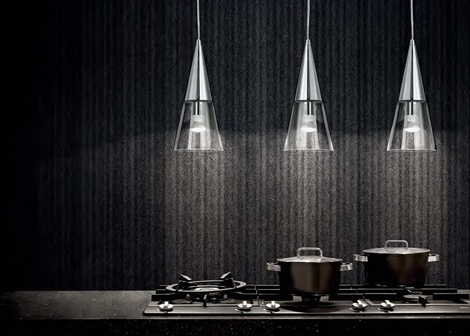 Decorative and trendy lighting ... with a wide range of collections accessible to enhance the experience of domestic life. 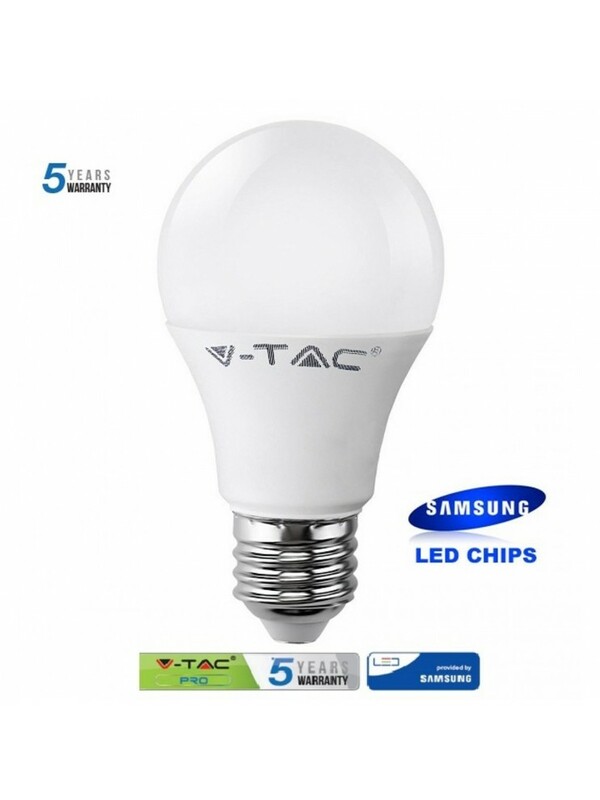 Wide selection of Ideal Lux products, unique in their kind! 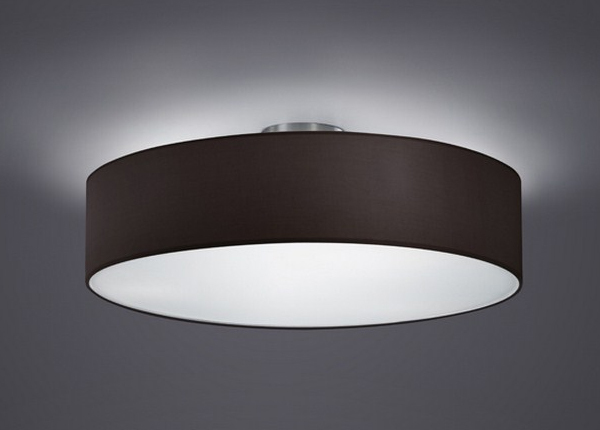 Wide choice on items for interior lighting, wall lamps and ceiling lights. 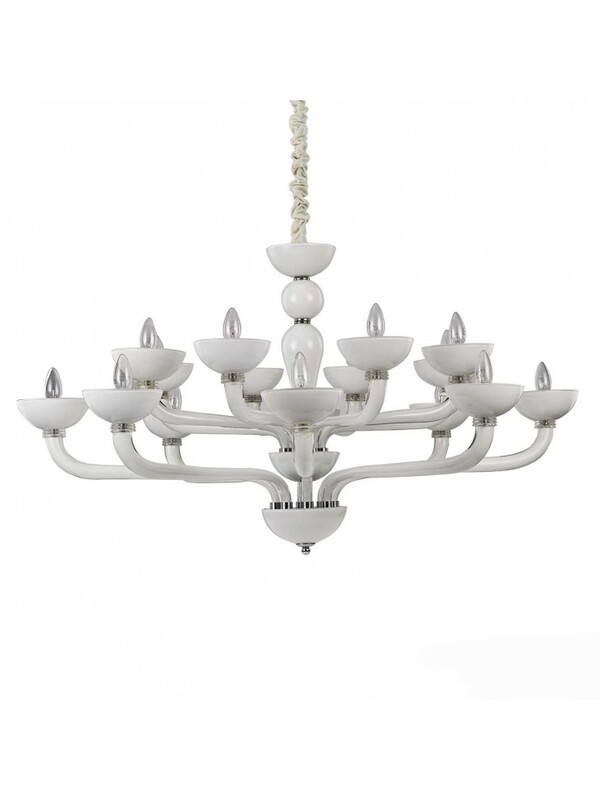 Children's room chandelier yellow and white 1 light GLO 97392 Laurina, adjustable white plastic structure with white metal diffuser with yellow interior. 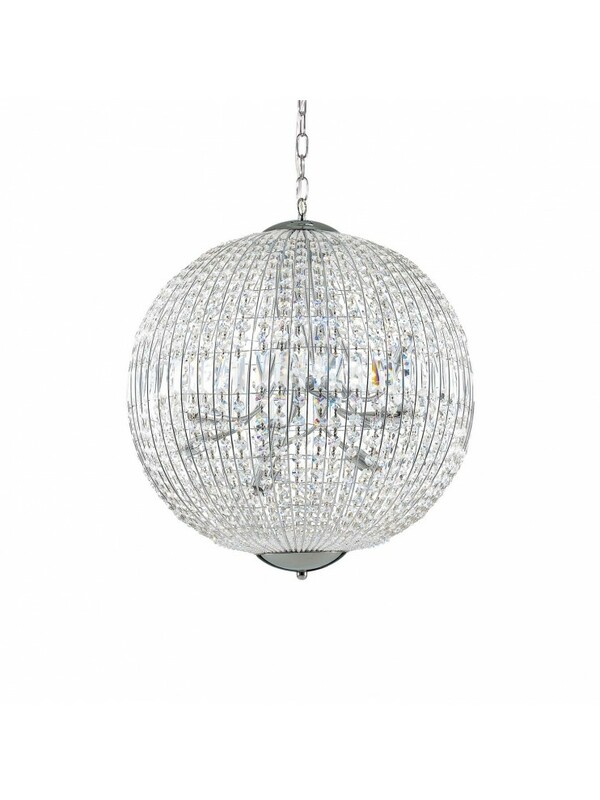 Blue and white children's room chandelier 1 light GLO 97393 Laurina, adjustable white plastic structure with white metal diffuser with blue interior. 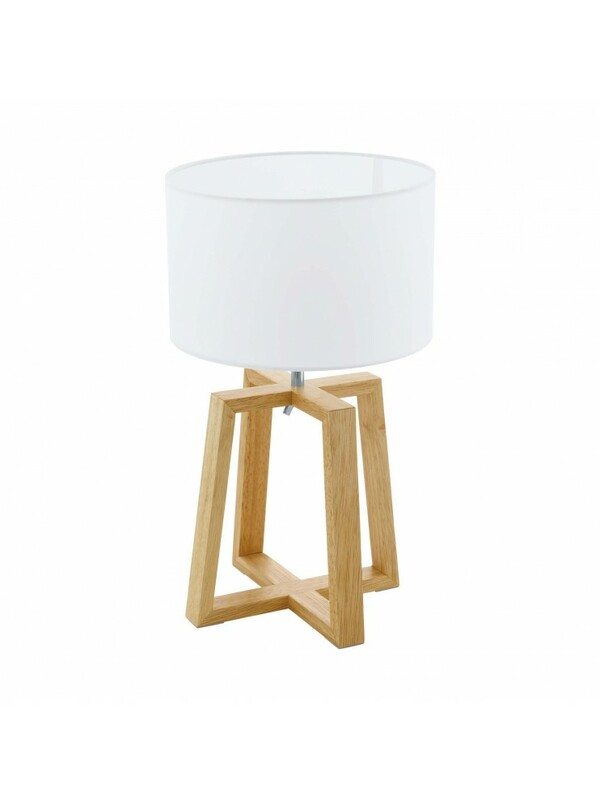 Modern design wooden table lamp GLO 97516 chietino 1, natural wood frame with metal parts, white fabric diffuser. Modern design wooden table lamp GLO 97515 chietino, natural wood structure with metal parts, black fabric diffuser with gold color interior. Modern design led floor lamp gold leaf GLO 97584 barbotto, structure entirely in black metal with gold leaf interior, foot switch. 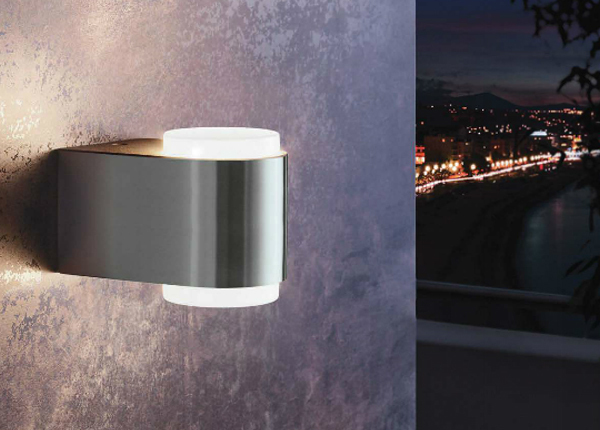 Modern design led lamp with silver leaf GLO 97582 barbotto, structure entirely in white metal with silver leaf interior, foot switch. 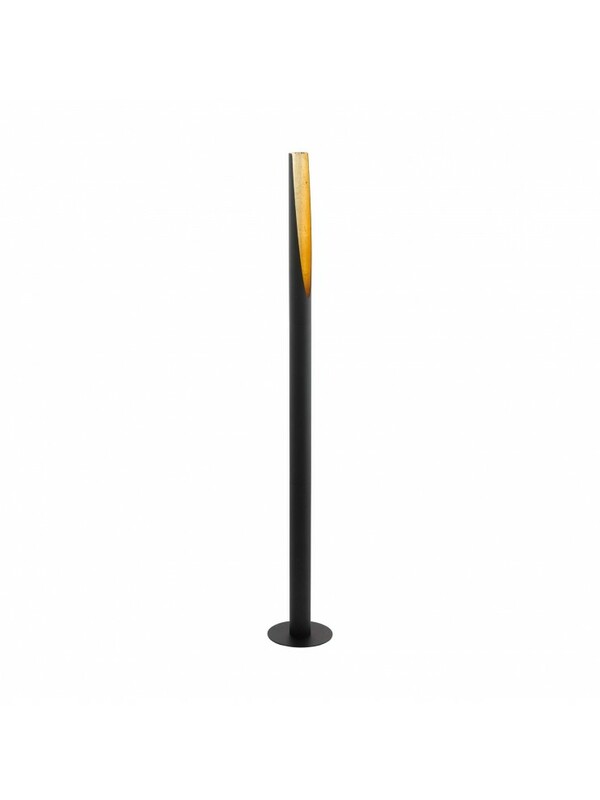 Floor lamp modern design led gold leaf GLO 97583 barbotto, structure made entirely of black metal with gold leaf interior. 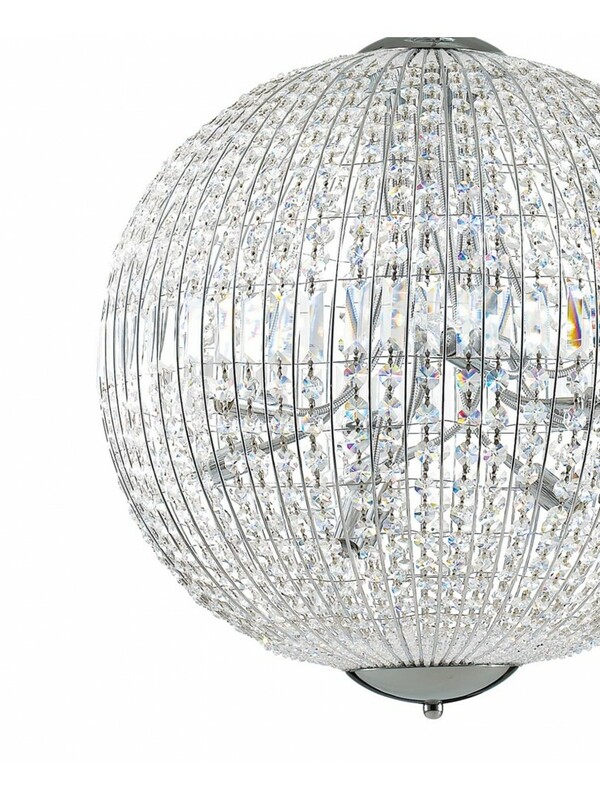 Floor lamp modern design led silver leaf GLO 97581 barbotto, structure entirely in white metal with silver leaf interior. 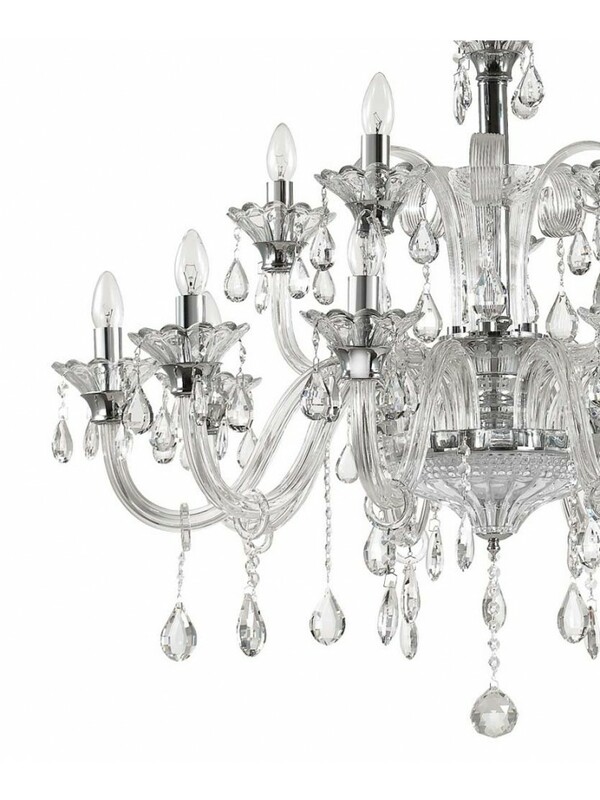 Crystal chandelier, transparent blown glass structure Handmade. 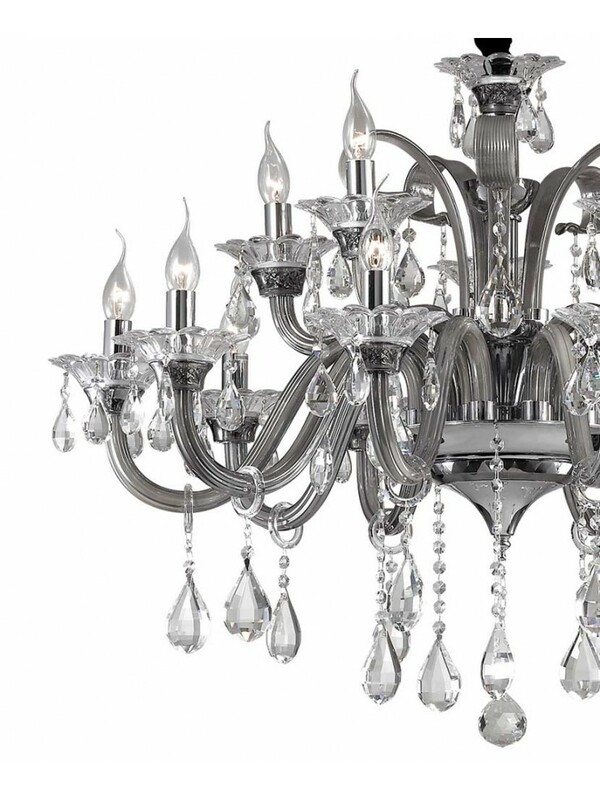 Frame and details in chromed metal. Transparent blown glass structure Handmade. Details in chromed metal. 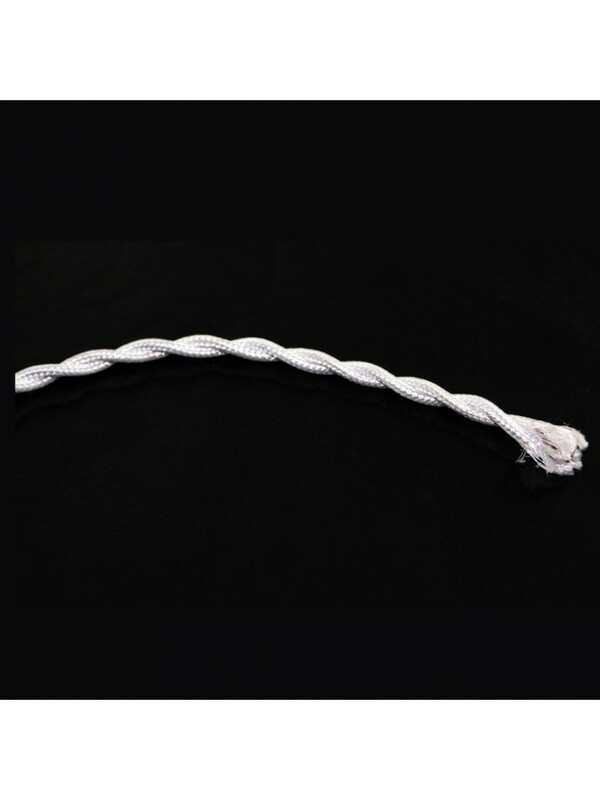 Velvet chain guard. 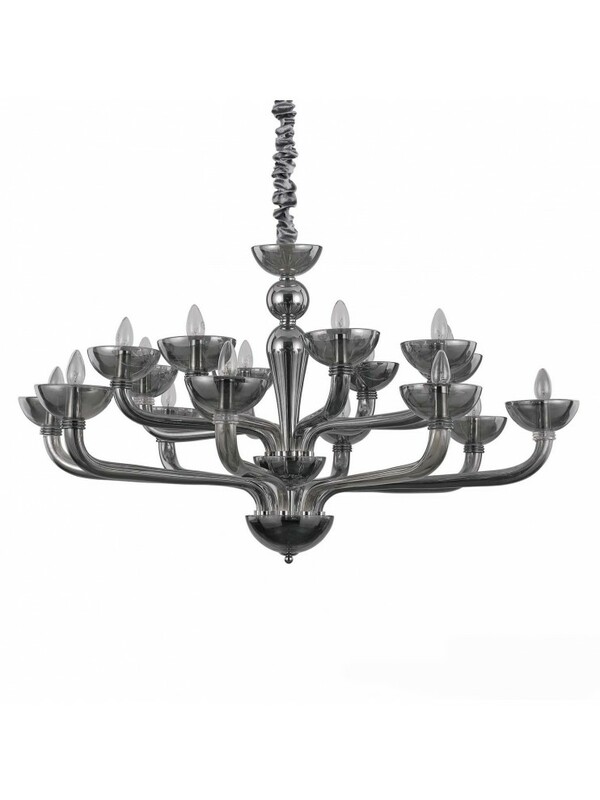 Murano chandelier, structure in hand-blown smoked glass. 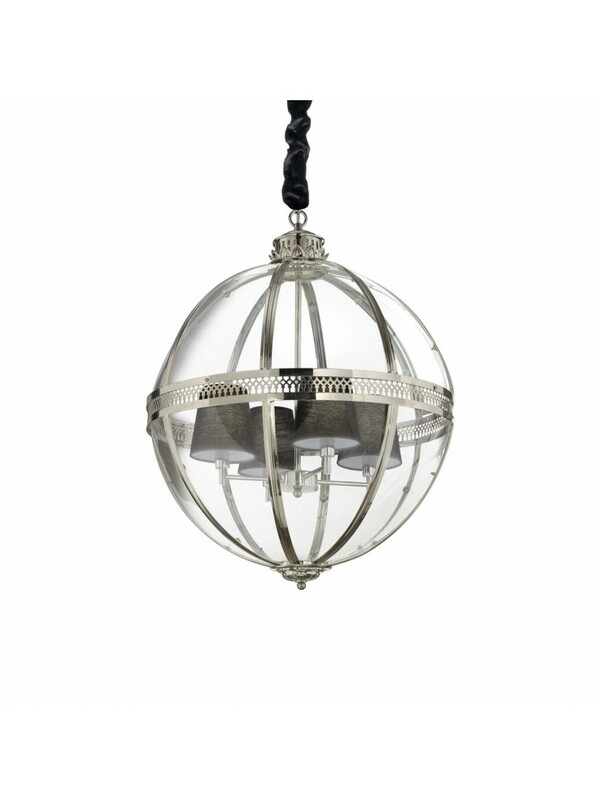 Lampholder covers and details in chromed metal. 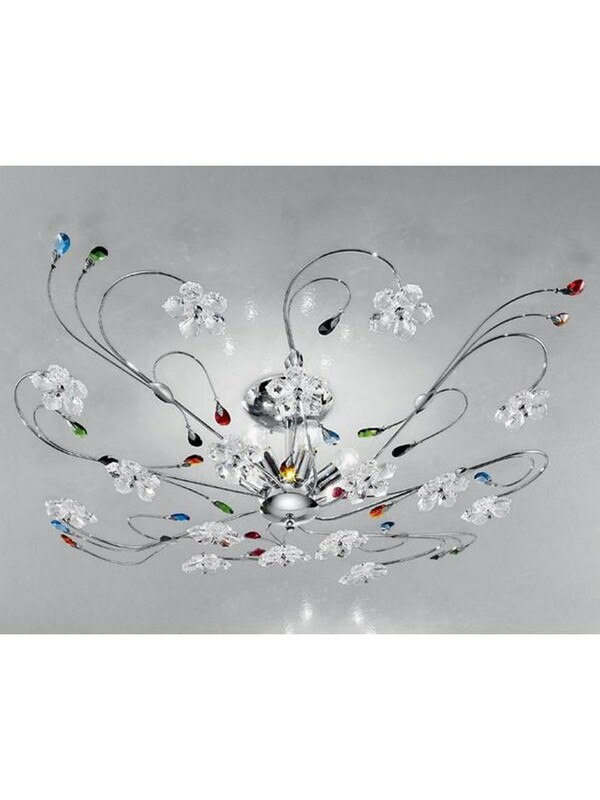 Murano chandelier, multicolor hand-blown glass structure. 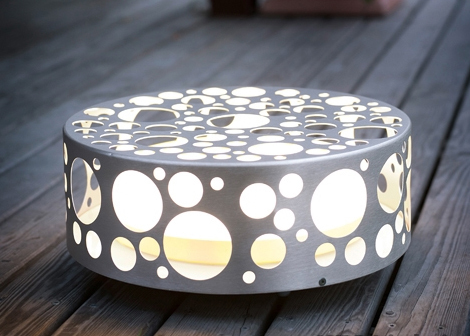 Lampholder covers and details in chromed metal. 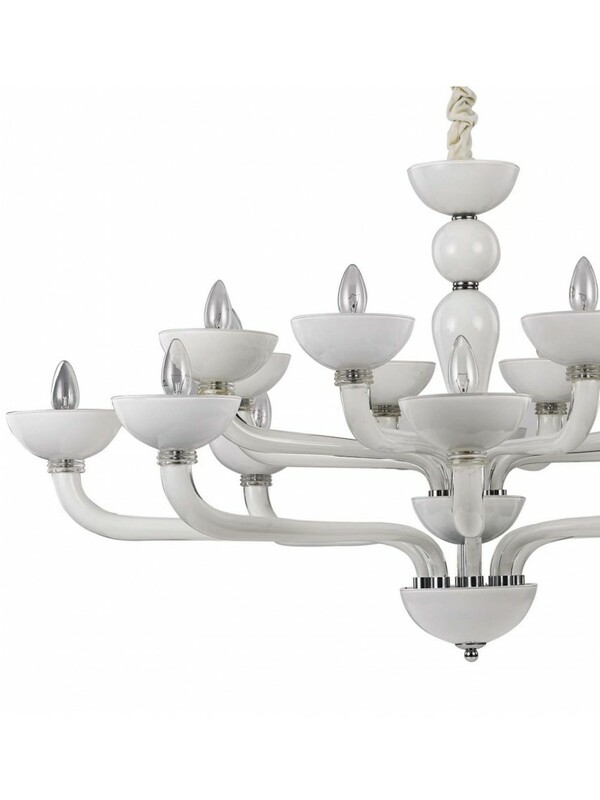 Murano chandelier, hand-blown white glass structure. 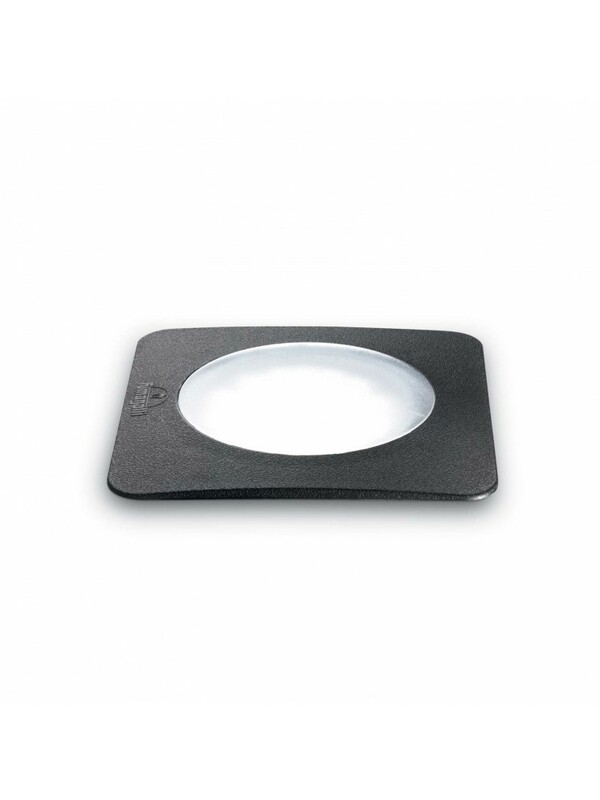 Lampholder covers and details in chromed metal. 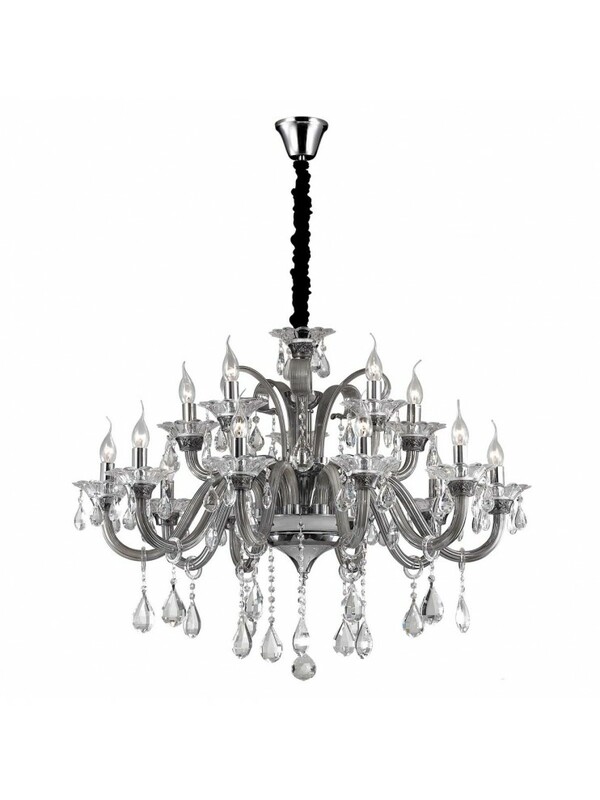 Wrought iron chandelier, structure and decorative elements entirely in metal modeled by hand and painted by hand. 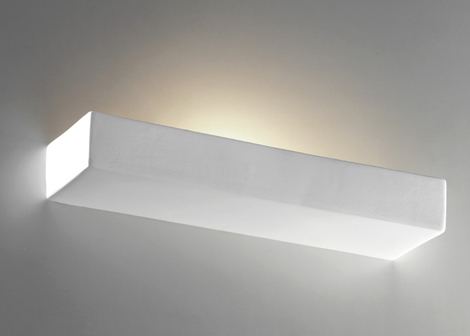 Frame in matt white painted metal. 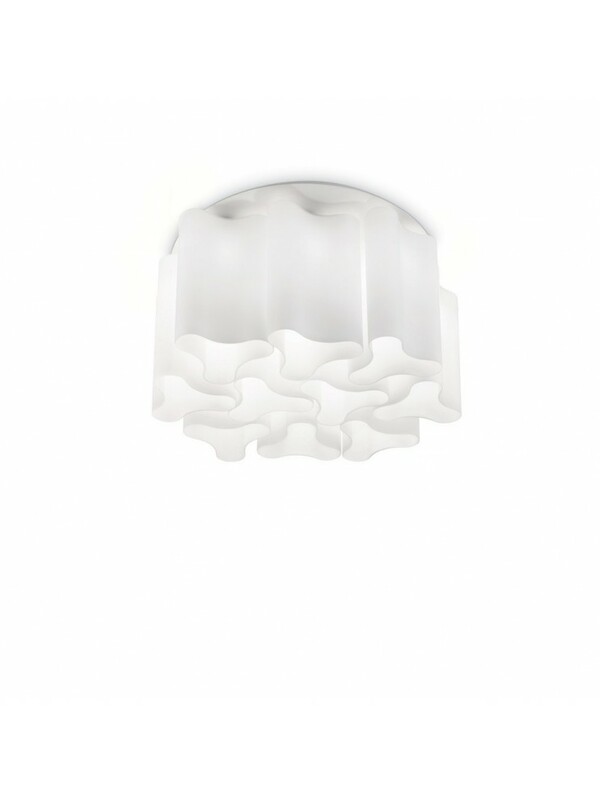 Diffuser elements in white blown and etched blown glass. 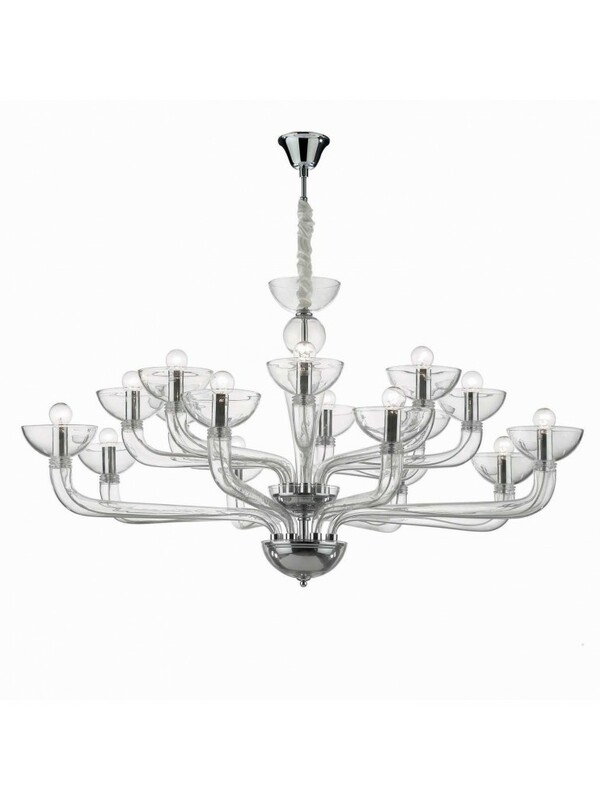 Murano chandelier, structure in hand-blown transparent glass. 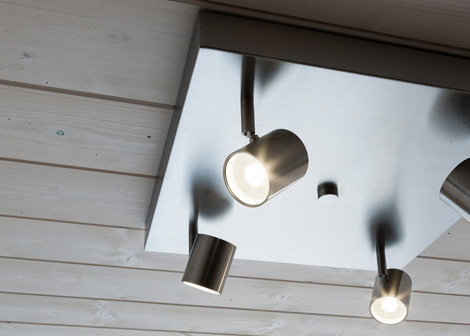 Lampholder covers and details in chromed metal. 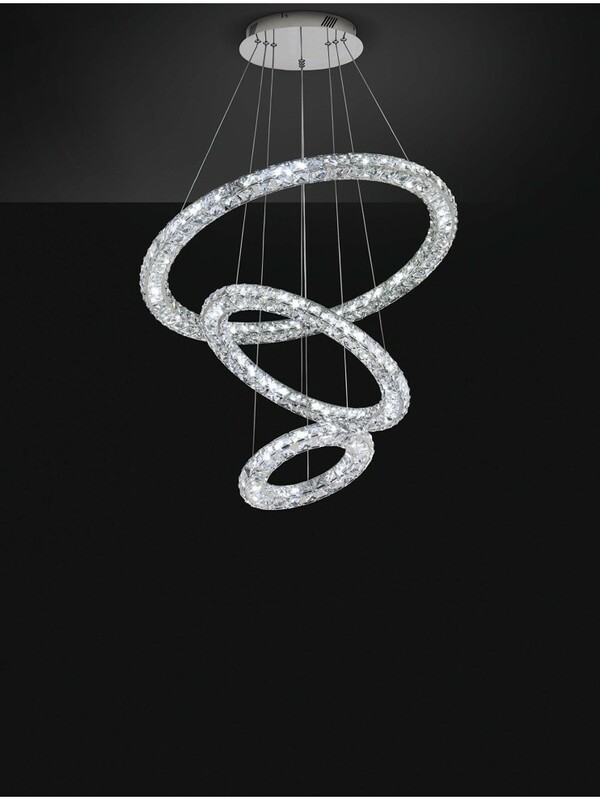 LED chandelier, mirror polished chromed metal structure with embedded transparent crystals, diffusers individually adjustable by means of steel cables. Painted metal structure with rust effect. Decorative elements in antiqued natural wood. 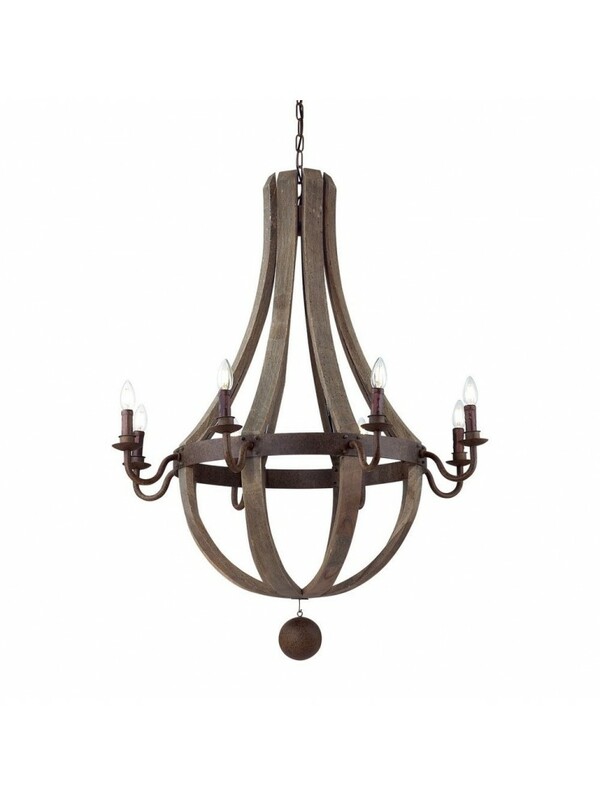 Rustic chandelier, metal frame with rustic finish, decorative elements in natural wood carved and painted by hand. 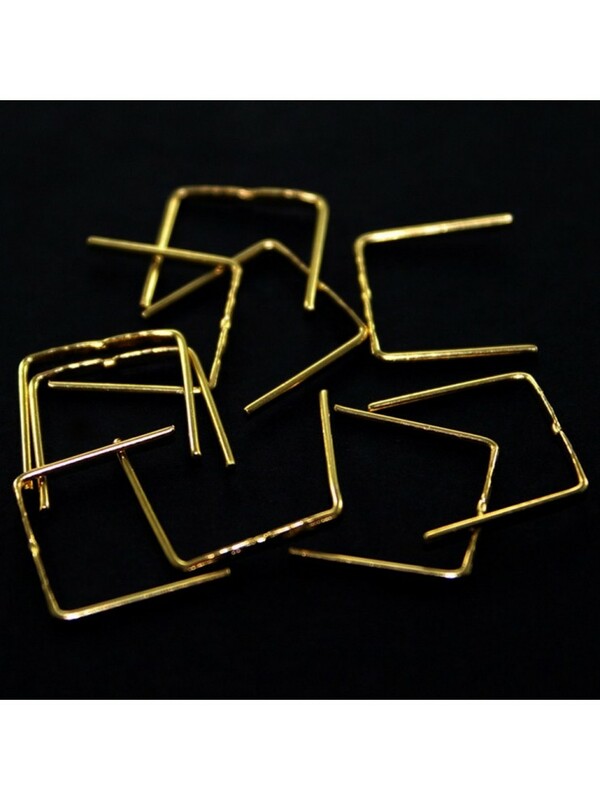 Metal frame and details with gold and pink finish. Arms in transparent blown glass. 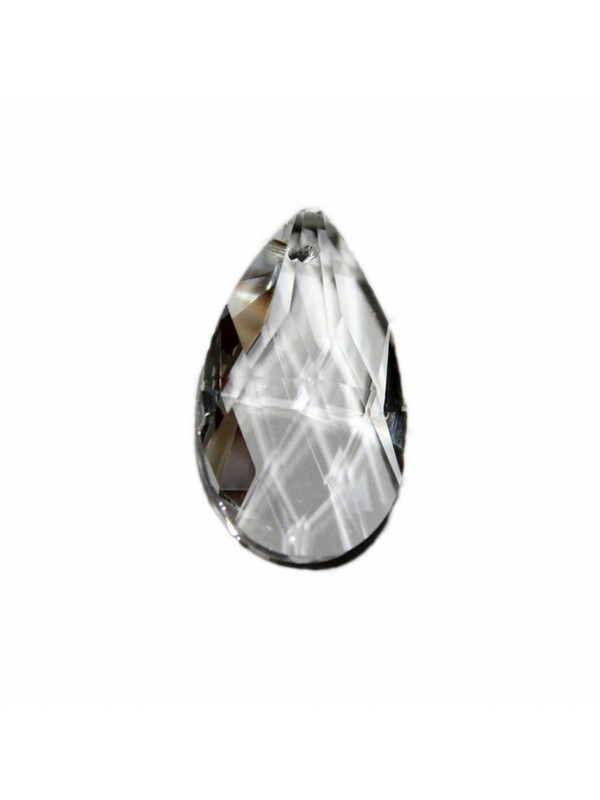 Decorative elements in amber crystal. Velvet chain cover. 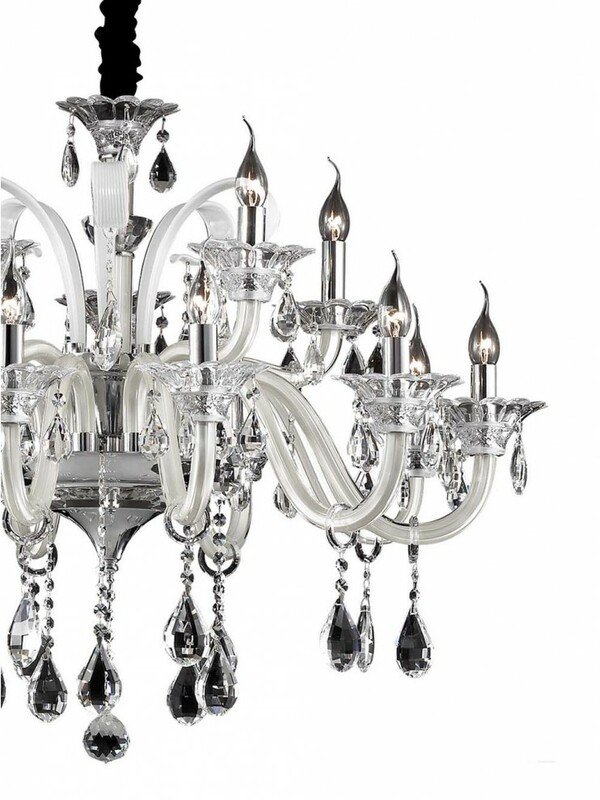 Murano chandelier, frame and details in chromed metal. 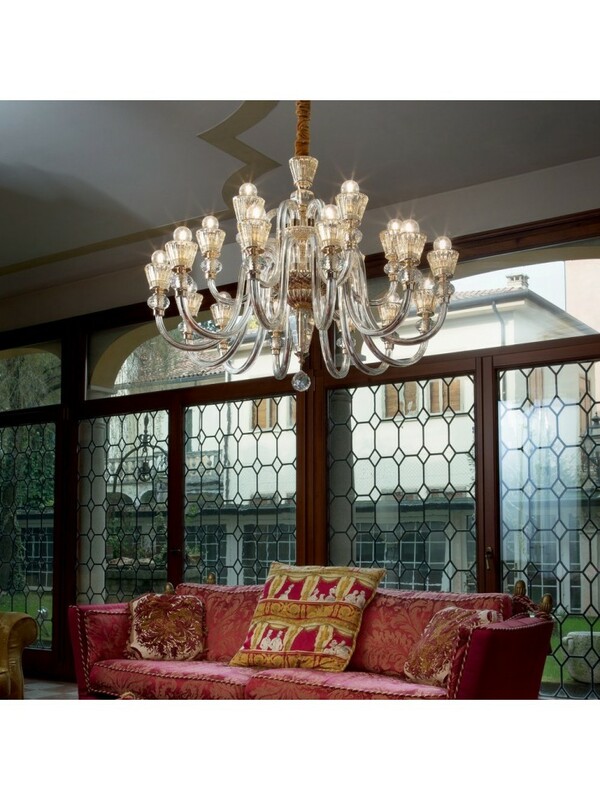 Arms in transparent blown glass with an ivory interior. 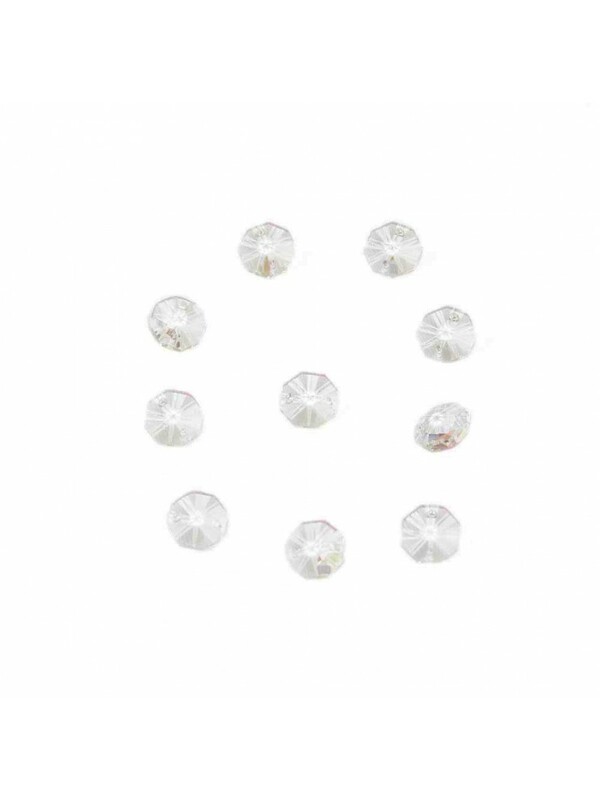 Pendants and decorative elements in transparent crystal. 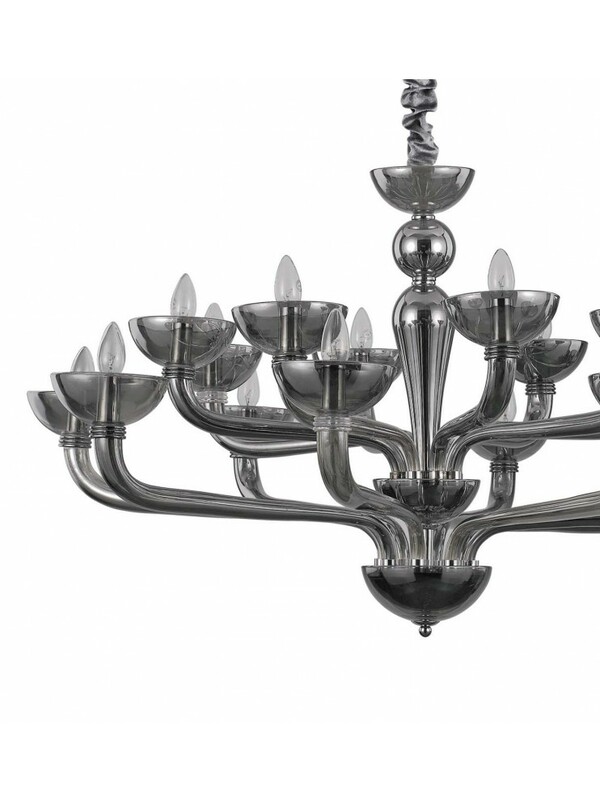 Murano chandelier, frame and details in chromed metal. 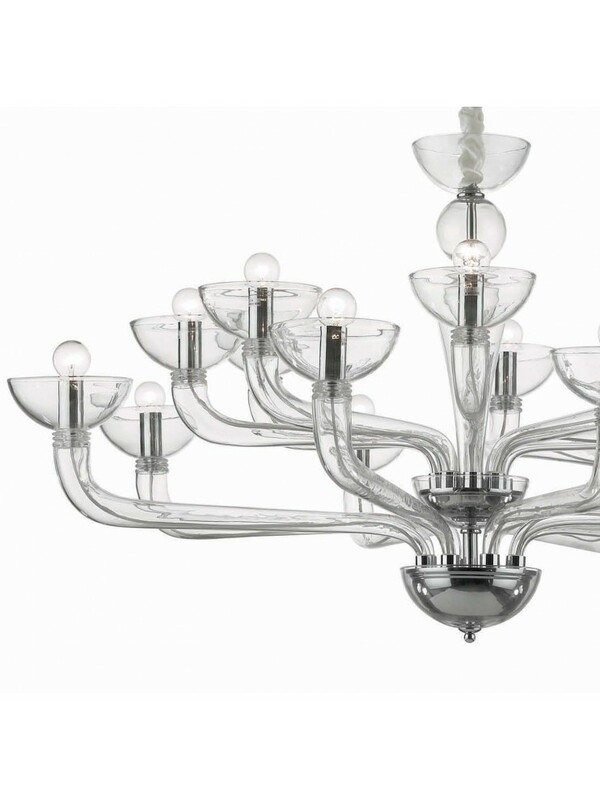 Arms in transparent blown glass with gray interior. 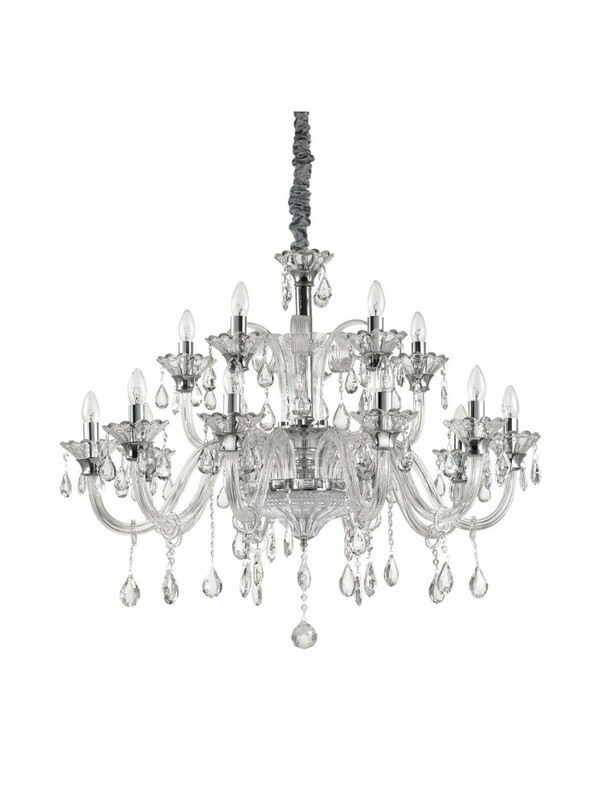 Pendants and decorative elements in crystal. 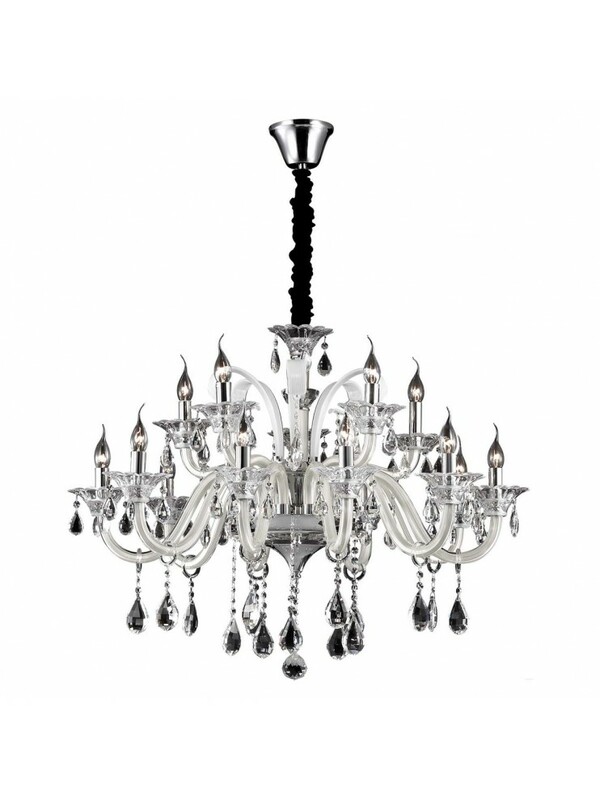 Murano chandelier, frame and details in chromed metal. 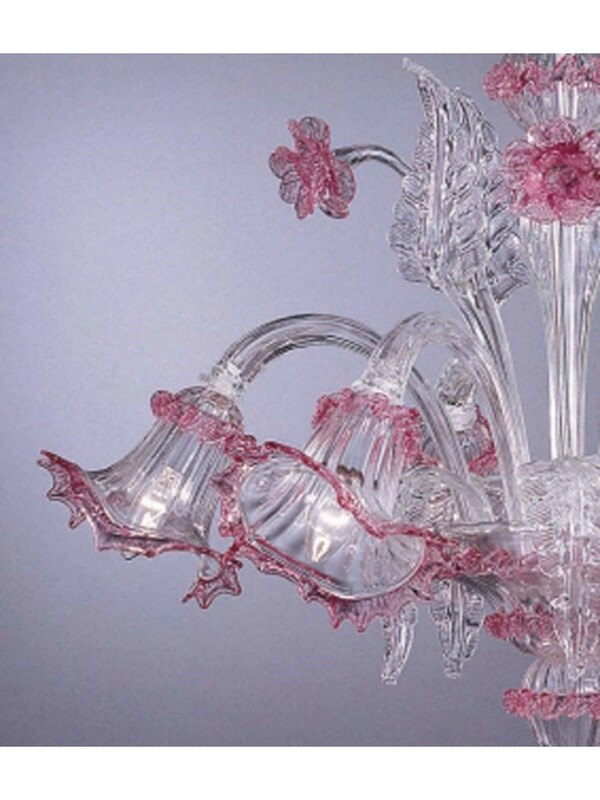 Arms in transparent blown glass. 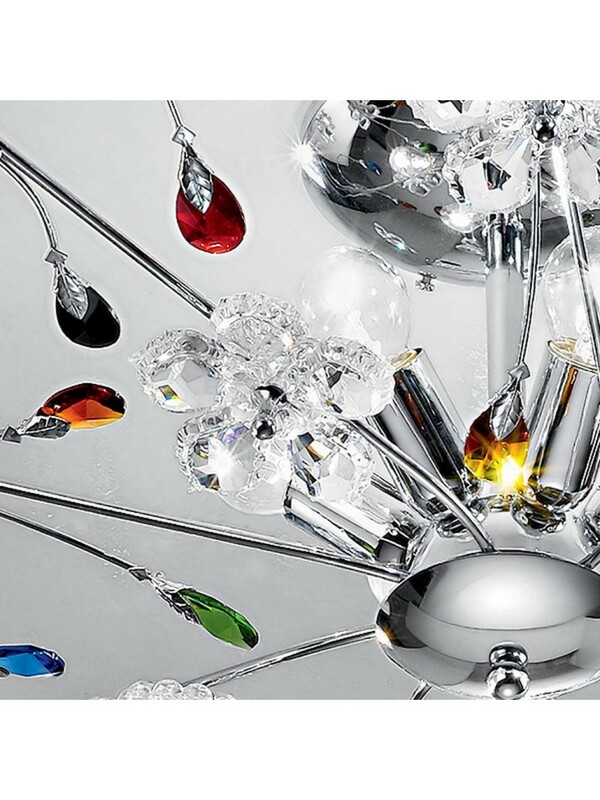 Pendants and decorative elements in transparent crystal. Chromed metal frame. 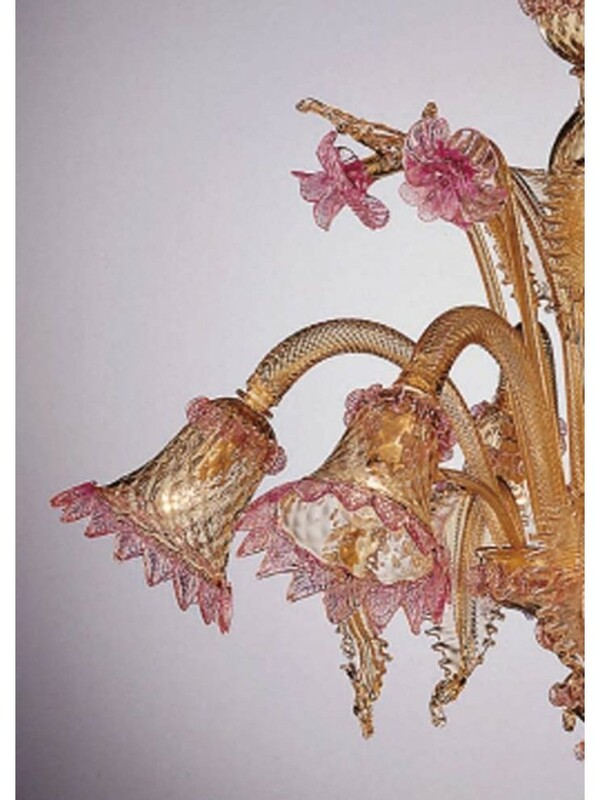 Decorative elements with crystal pearls. 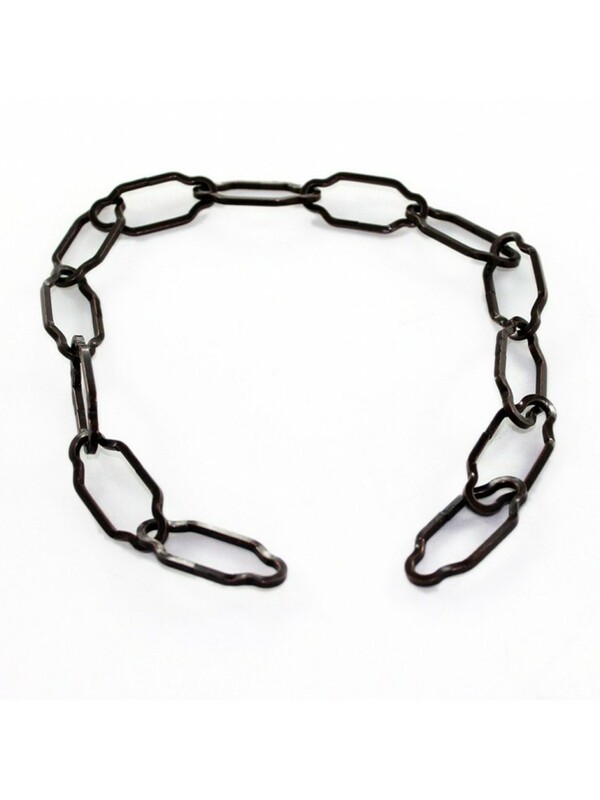 Velvet chain guard. Chromed metal structure. 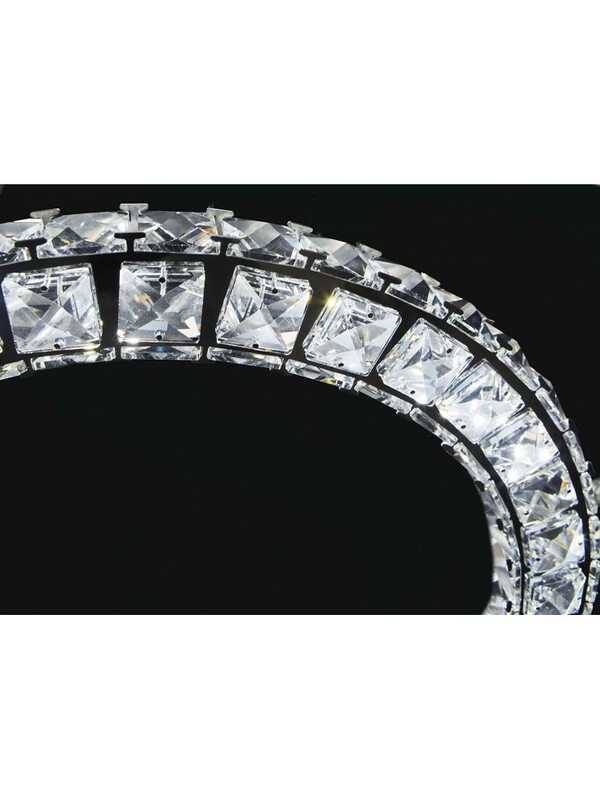 Diffuser with octagonal and rectangular decorative elements in crystal. 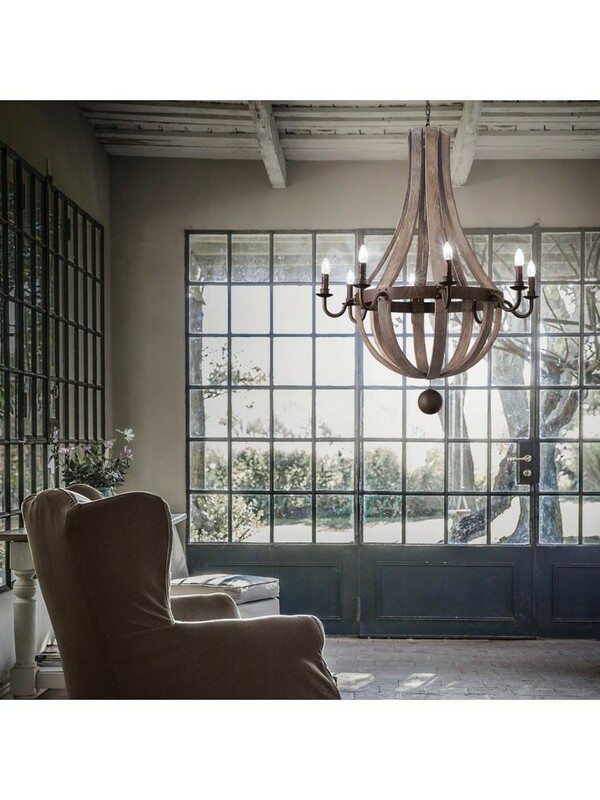 Vintage chandelier, all-metal structure, transparent blown glass diffusers, PVC foil lampshades covered with black fabric, velvet chain guards. 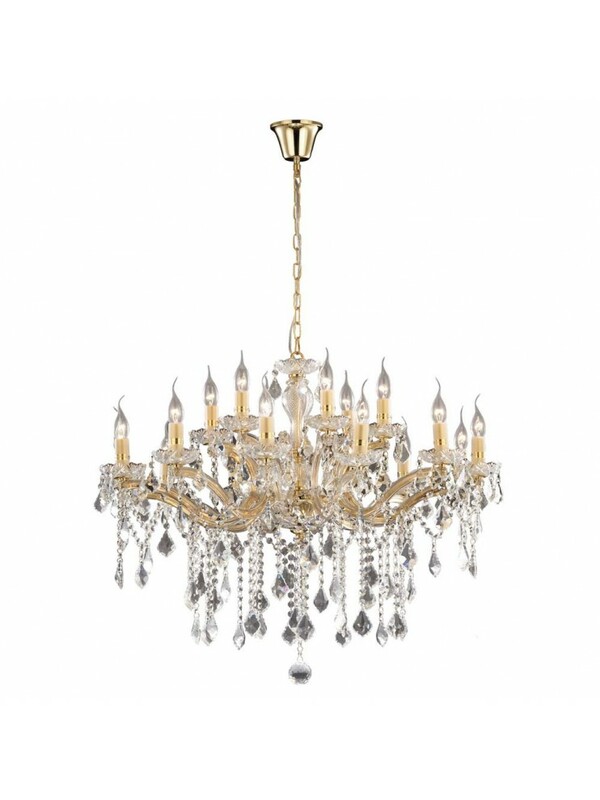 Crystal chandelier, gold metal frame with decorative glass elements. 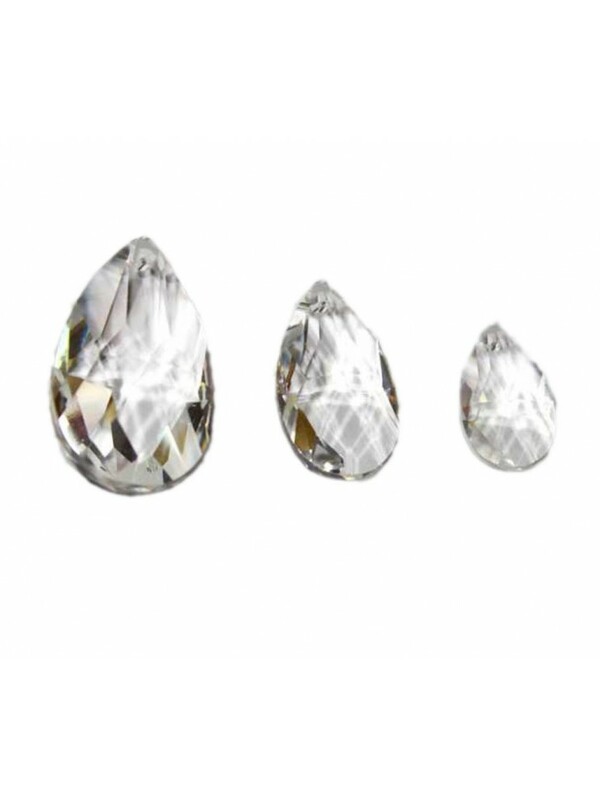 Pendants with octagons and final drops in transparent crystal. 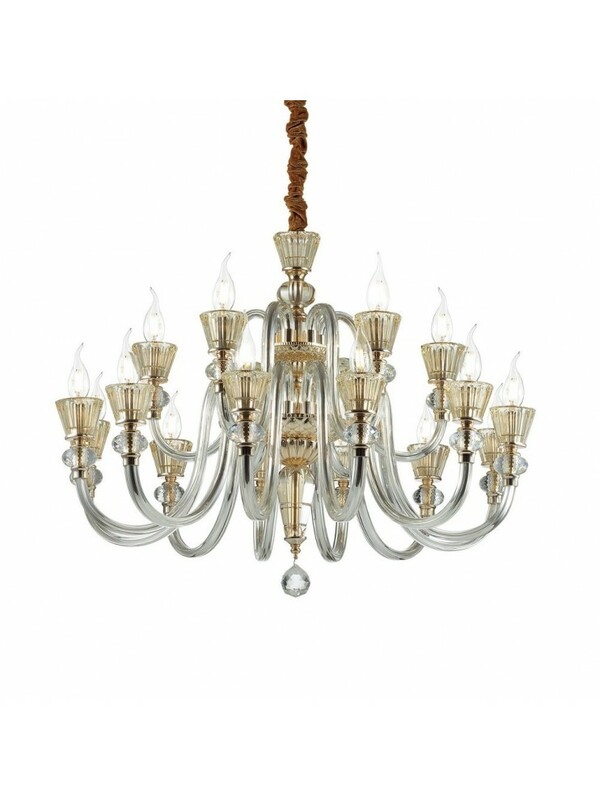 Murano glass chandelier original made in Italy certified, hand blown and handcrafted, finished in 24k gold crystal, inner cup and brass-plated metal chain. 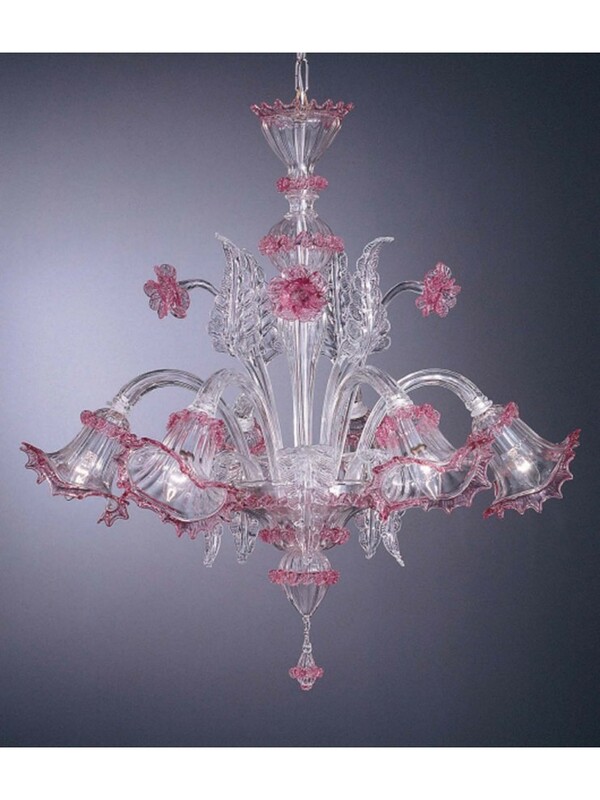 Murano glass chandelier original made in italy certified, hand blown and handcrafted, finished in crystal details pink, internal cup and chain in chromed metal. 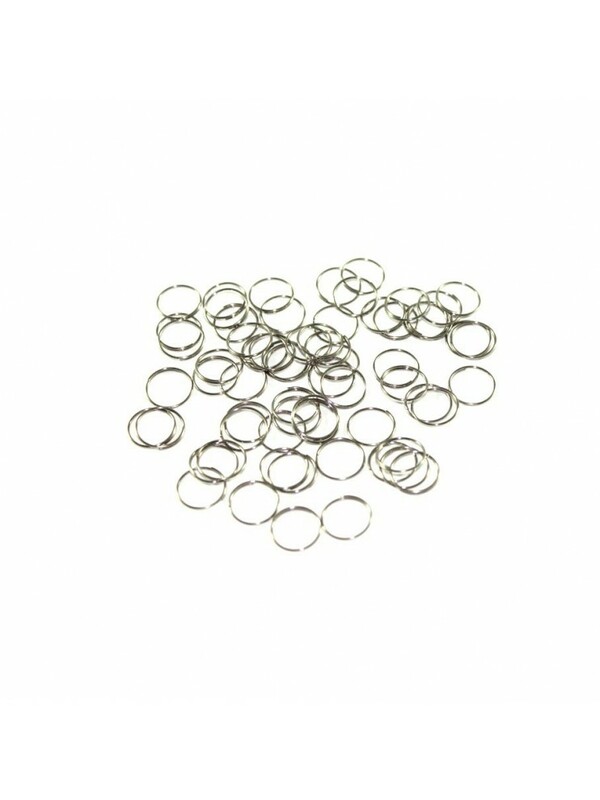 Structure in polished chromed metal. 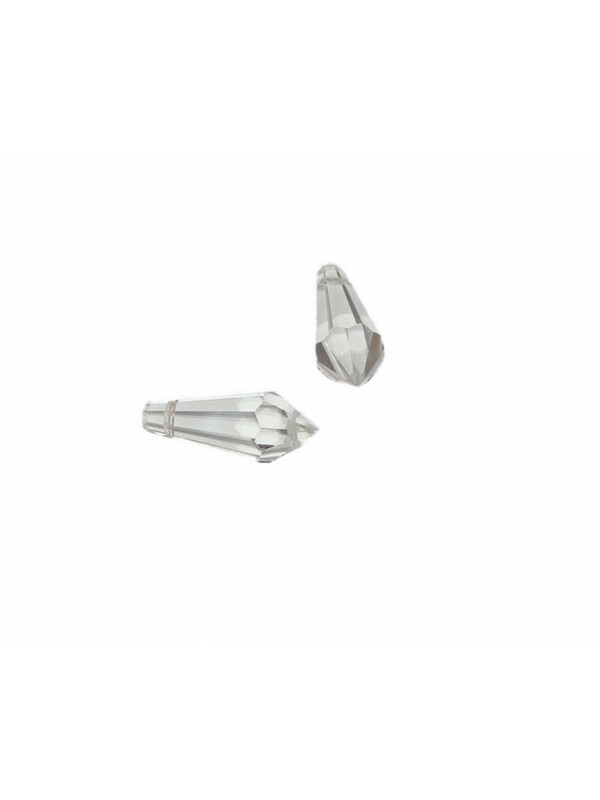 Flowers in transparent crystal with almonds in crystal of various colors, Handmade product Made with certified Made in Italy. 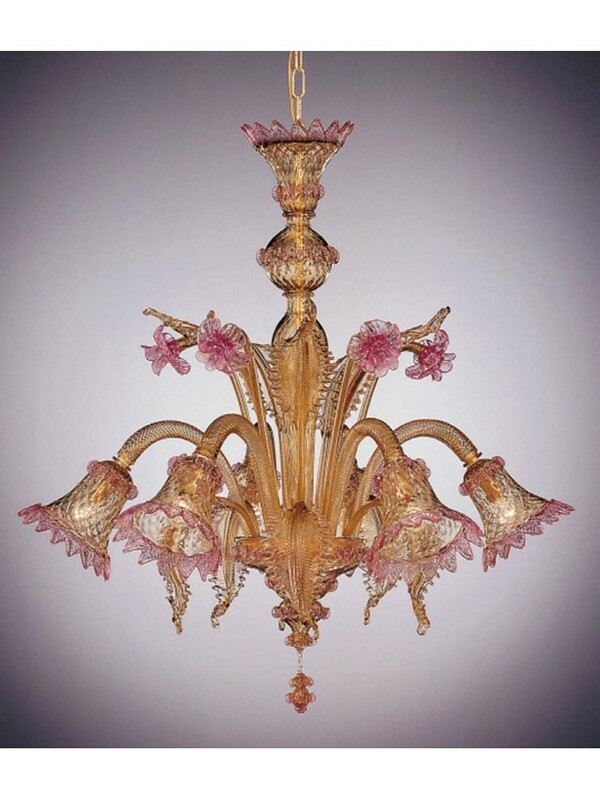 Murano glass chandelier original made in Italy certified, hand-blown and hand-finished, finished in smoky color with pink details, internal cup and brass-plated metal chain. 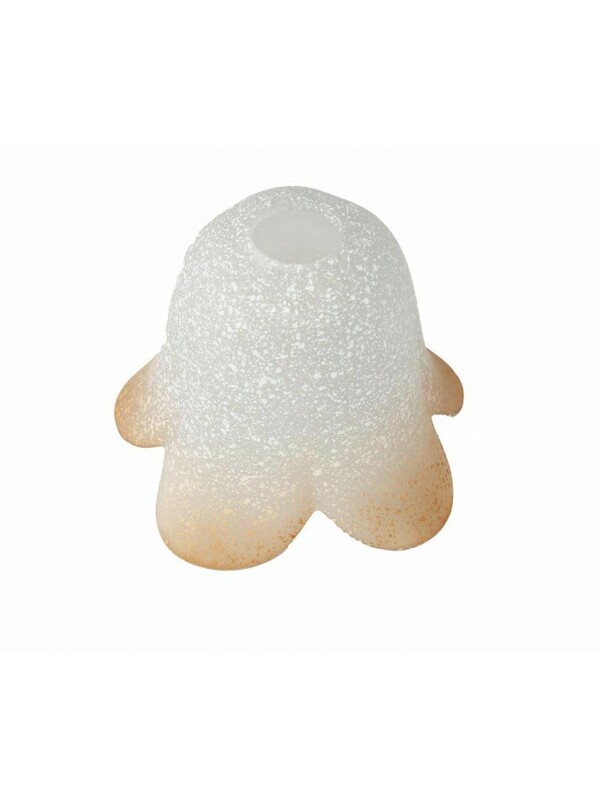 Light body and high performance Resin diffuser: resistant to corrosion by both atmospheric agents and chemical fertilizers, colors stabilized by U.V. 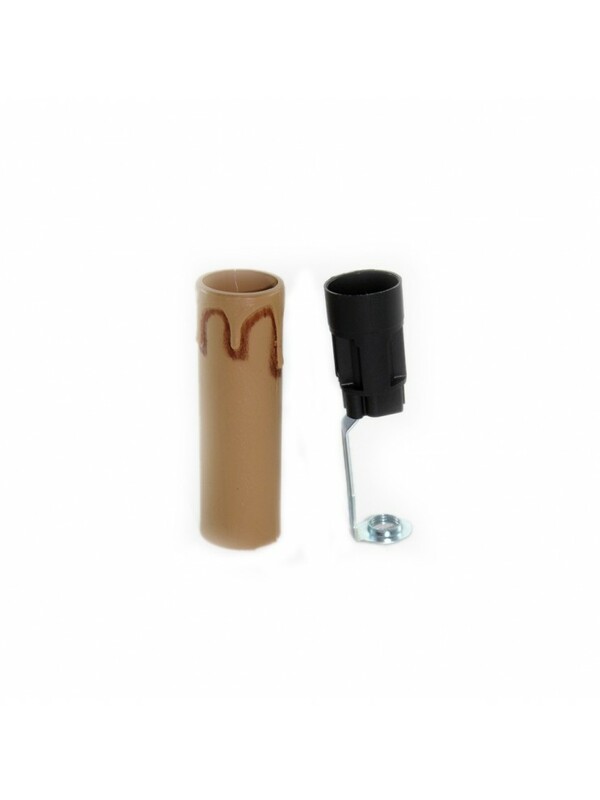 treatment, resistant to temperature changes from -60 ° to + 90 °. Drive-over up to 5000kg. 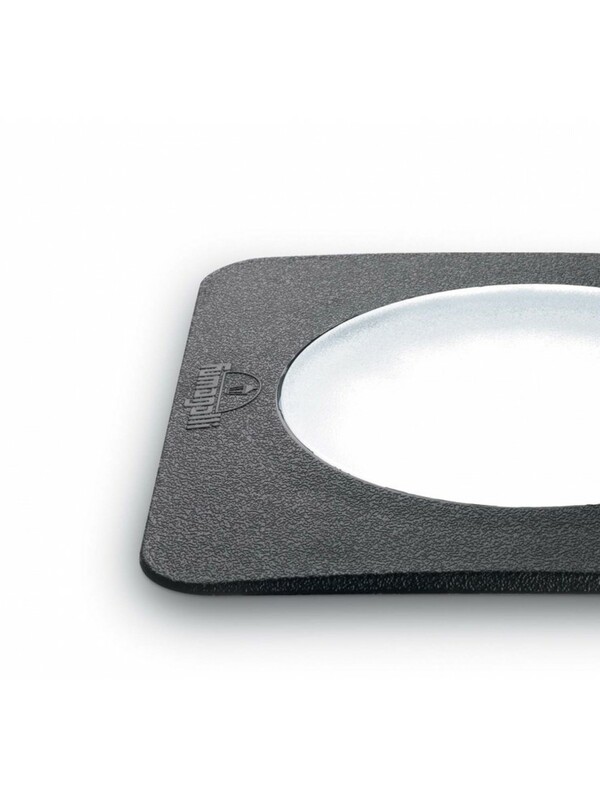 IP67 protection rating. 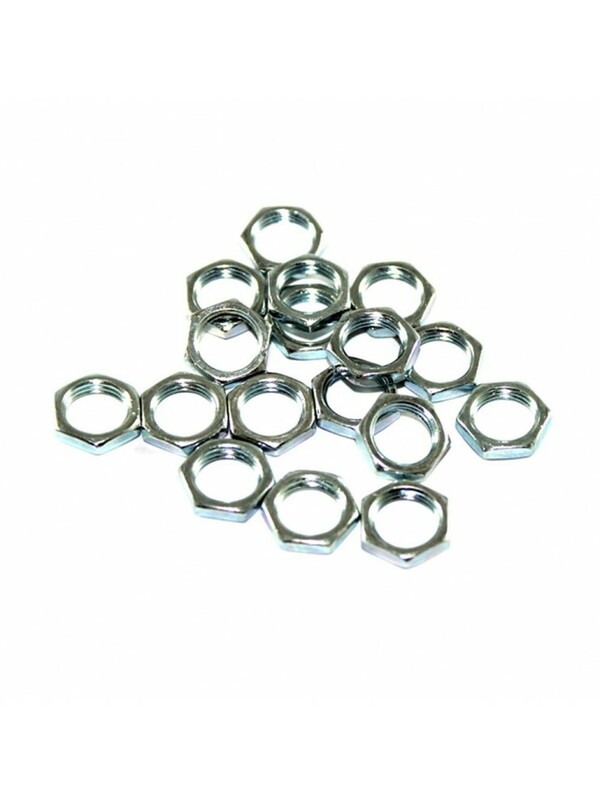 Galvanized hexagonal nut m10x1 for niples and threaded pipe, 10pcs kit. 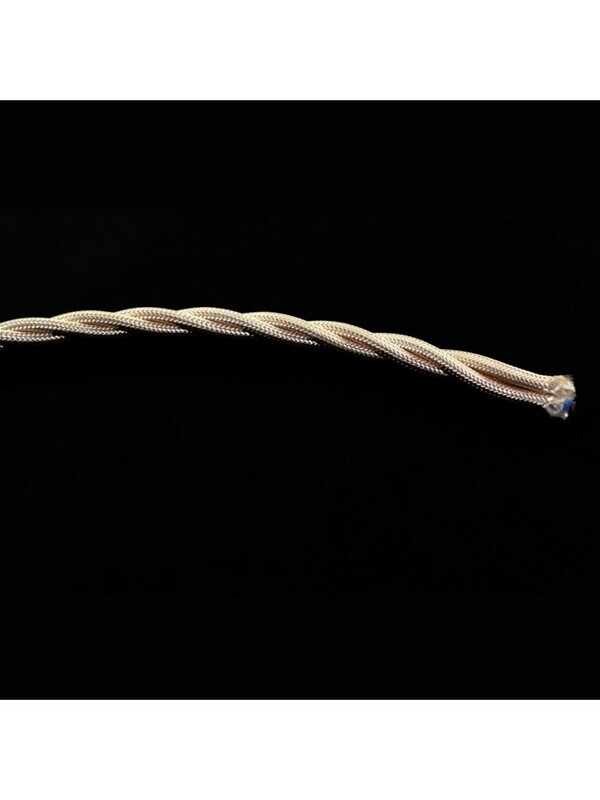 1mt Cord braid color Ivory 2X1. 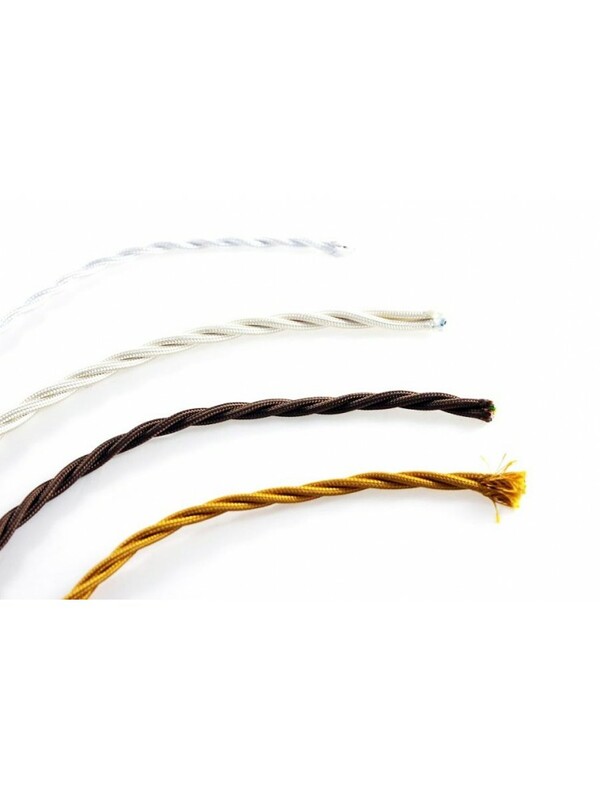 1mt Braid cable white color 2X1. 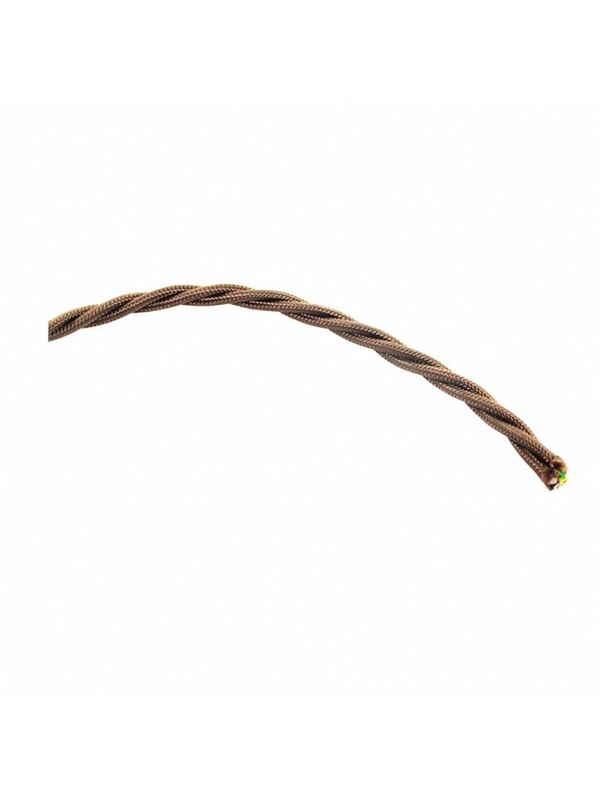 1mt Braid cable brown color 2X1. 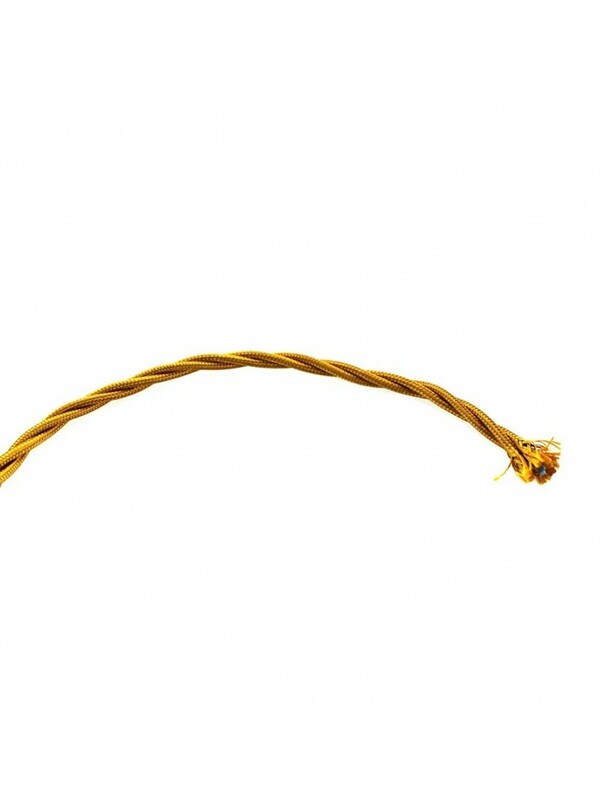 1mt Braid cable gold color 2X1. 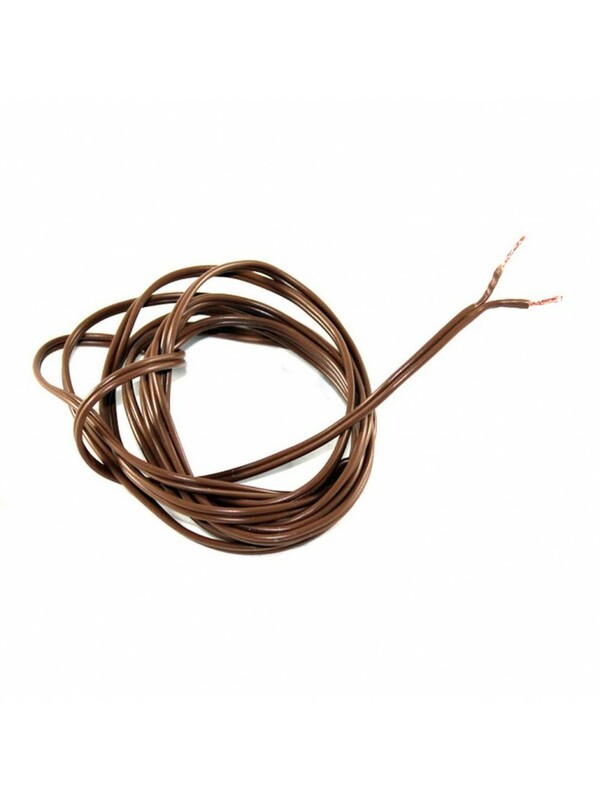 2mt Flat cable 2X0,50 Brown color. 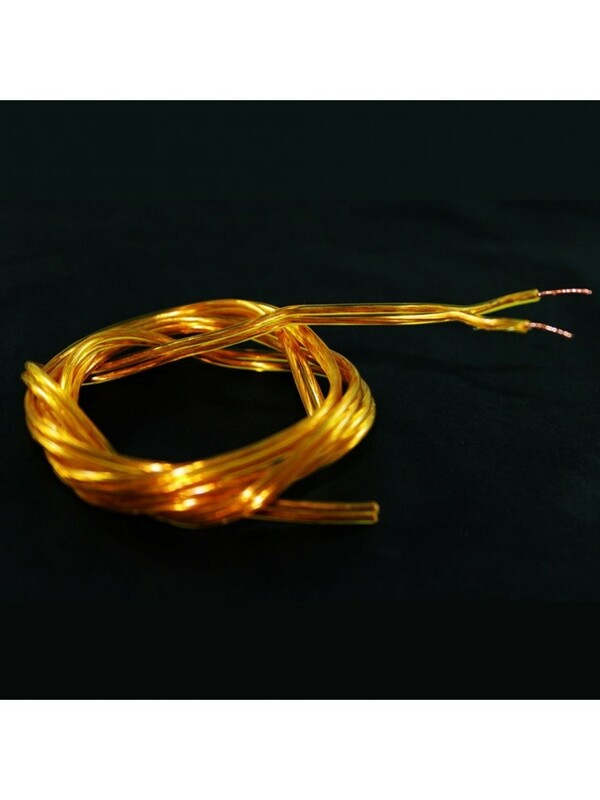 2mt Flat cable 2X0,50 gold color.